Presenting the opportunity to own six separate businesses on 19.2 beautiful acres with over 600 feet of direct road frontage on US 521 plus an amazing Colonial home named, "Magnolia Belle! 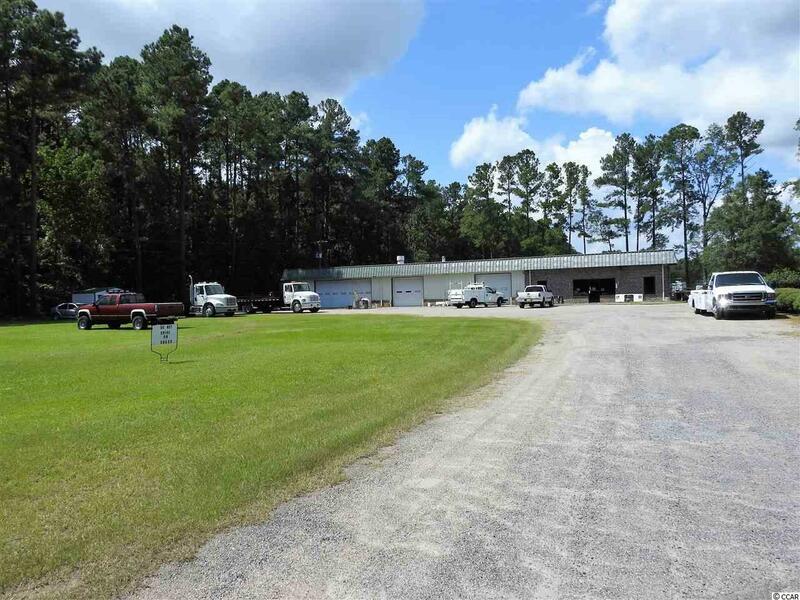 Automotive enthusiast this is a dream opportunity to be the complete automotive complex for all of Central Georgetown County, South Carolina. Plus, at the end of the work day just walk across the beautifully landscaped lawn to your restored Colonial home and relax on the large back porch under the shady Live Oaks trees. The current owners established their business in 1966 in the City of Georgetown. 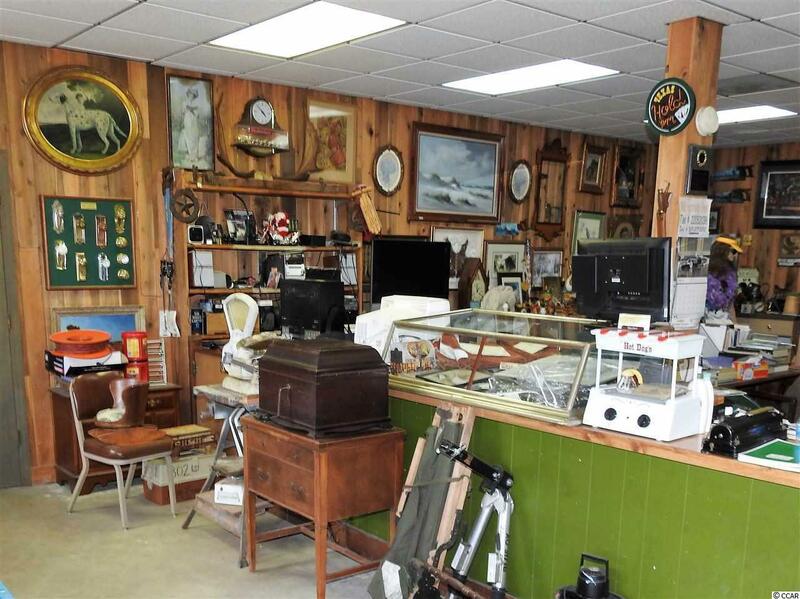 As the business grew they expanded to the current site in 1980 and have enjoyed the wonderful life it has provided their entire family for over 50 years. They have now retired and are ready to pass these businesses to you. They may be able to provide some seller financing and will work closely with you to ensure a smooth transition. There are six profitable businesses that have very little, if any competition for miles. 1. Auto and Truck Towing Business. In their 50 years, the current owners have established excellent relationships with Highway Patrol to ensure a fair share of towing rotations business and fill the 39,000 sq. ft. fenced bullpen. 2. Auto and Truck Collision Repair and Paint Shop. With four bays including a professional Binks Paint booth, you can process numerous vehicles and cash those insurance checks every week. The 7,300 sq. 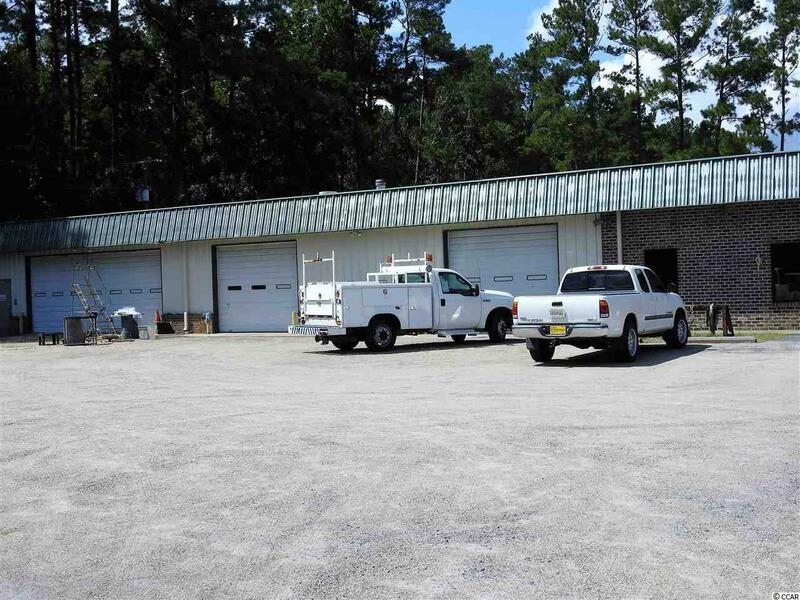 ft. garage/showroom area has a 9,000 pound Rotary lift, two compressors, engine hoist, clean burn heater, a Grabber frame machine in the floor of one bay, an oil separator and virtually everything you need. The building is constructed with double metal walls that are well insulated to keep the bays cooler in summer and warmer in winter. There is also a separate 2,500 sq. ft three bay garage. 3. Used Auto and Truck Sales. Great drive-by exposure to the used vehicle lot located directly on Highway US 521. Plus, as a licensed dealer you have access to dealer only auto auctions! 4. Salvage Service and Used Parts Business. 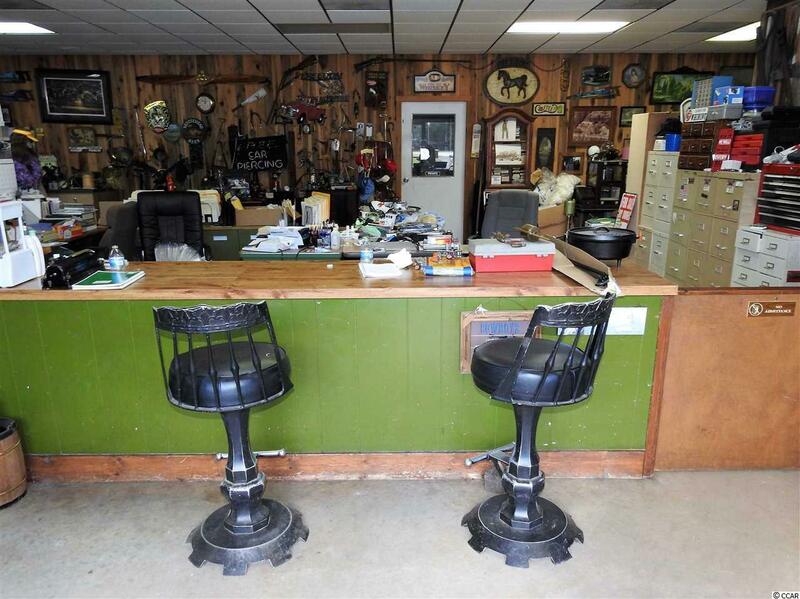 Zoned and Grandfathered as "Heavy Industrial in South Carolina is an established Salvage lot. Vehicles that you have towed and are too damaged to repair can go straight to your Salvage lot and sold for used parts. 5. Retail Auto Parts Store. The main building provides an excellent space for a retail auto parts showroom and sales counter. There are plenty of shelved storage room for parts inventory. This building also has plenty of office space in which to manage of six businesses. 6. Heavy Used Equipment Sales. For years the current owners have built a reputation as the "go to source for used heavy equipment such as bulldozers, tractors, industrial mowers, tanker trucks, utility bucket trucks, backhoes, etc. They have developed a wide source of suppliers throughout the southeast to buy equipment wholesale. The Colonial Home, "Magnolia Belle is a beautifully restored and expanded four-bedroom Colonial home with southern plantation columns on the front porch and a grand circular driveway sitting on approximately ten acres of landscaped lawn. This home features genuine Rose wood floors, English Ballast Brick walls, back porch and patio with a relaxing den with rustic fireplace. The den, kitchen, rear full bath and laundry room have Pecky Board Cyprus tongue and groove boards walls. The front hallway has a real slate floor. There are specially milled moldings throughout the home and special ordered Italian tiles in two bathrooms. The landscaped lawn includes 16 mature magnolias and two pecan trees plus many mature azaleas and a childrens playhouse in back yard. The landscaping includes a concrete fountain with a statue of Neptune. There are also a large outdoor storage building and two large dog pens fenced with concrete floors with clean outs. The lawn is illuminated by four large aluminum lamp posts.